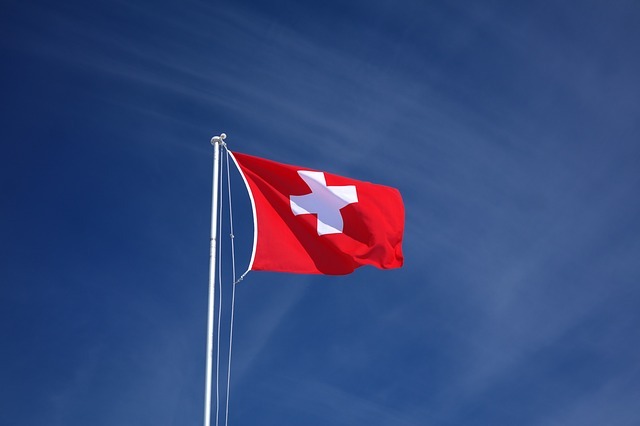 Swiss Post and Swisscom, Switzerland’s state-owned postal and telecom services, respectively, have teamed up to build infrastructure for blockchain applications in Switzerland. Based on the Hyperledger Fabric2 software, the infrastructure will serve as a ‘plug and play’ platform for companies in all sectors, swissinfo.ch reported. It will be a private blockchain platform in Switzerland, which will keep the data completely in the country. For this initiative, Swiss Post and Swisscom are connecting their existing private infrastructures for blockchain applications. Both the companies have been actively involved in the blockchain space. Swiss Post uses blockchain technology to store its temperature measurement data during the transport of pharmaceuticals. With "Blockchain for Utility" (B4U), PostFinance is running a blockchain pilot project together with Energie Wasser Bern (ewb). Swisscom, on the other hand, is working with its subsidiary, daura AG, on a digital share based on blockchain technology. Swiss Post and Swisscom will use the common infrastructure for their own applications and will also make it available to other companies for their applications. The companies said that they are open to accepting other partners who would like to participate in the infrastructure. Swiss Post and Swisscom will present their vision for this private blockchain for Switzerland at the Hyperledger Global Forum, to be held from 12 to 15 December in Basel. According to the official release, the market launch for the first pilot applications is planned for the second quarter of 2019. It will target companies and public authorities which want to handle sensitive digital business processes in a secure manner.